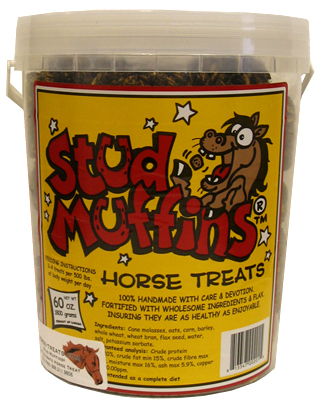 These treats are 100% handmade with care and devotion. They are fortified with wholesome ingredients and flax, insuring that they are as healthy as they are enjoyable. 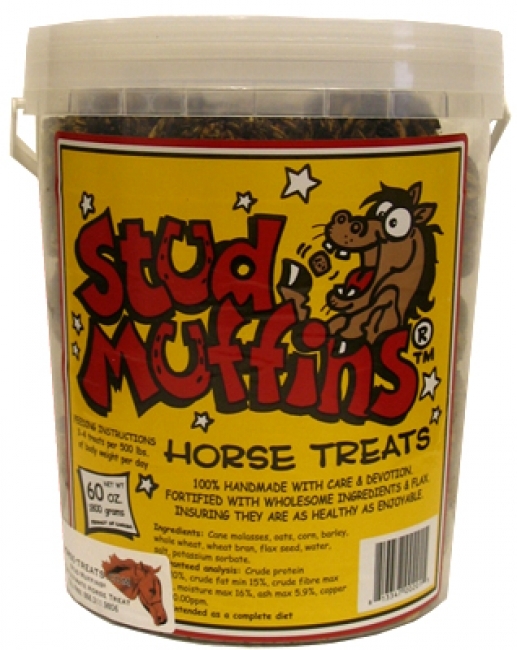 Get this jumbo pack so that your horse's favorite treats will last even longer!